Just over two years ago I was unable to operate a computer. It must have been the scariest thing for me to do. As I was growing up all that I could think of was getting high and did not have an interest in furthering my education. Learning how to use a computer was at the bottom of my to do list. 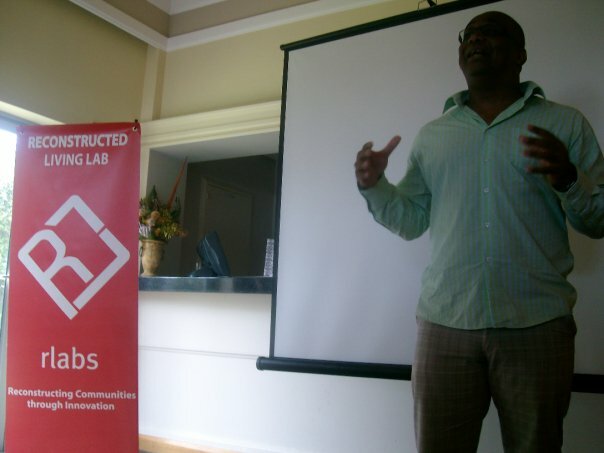 Just over a year ago I did a Social Media for Social Change course with CPUT .This is where I learnt all about Social Media and the how I could empower my community by using Social Media. It was an honour for me to have has graduated from CPUT. There were two classes running last year i.e. The Mom2.0 and The Reconstructed classes. However this time I found myself in a different position. 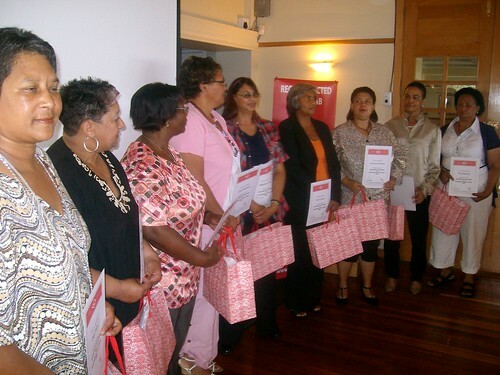 This time round I found myself in the capacity of a facilitator and was now teaching the classes I once attended. It has been a good year with the new students. We had an awesome time, lots of laughs and very inspirational moments. It was time to for the students to graduate and there was excitement all over. This was a huge achievement for most of the graduates as most of them had not finish their schooling and has never operated a computer before these classes. 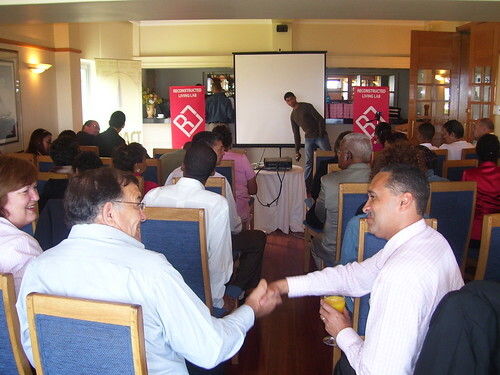 The graduation was hosted at the Cape Peninsula University of Technology (CPUT) Granger Bay Hotel School on the 23 December 2009. Just want to say congratulations to all the graduates and my prayer that they will this year be teaching the next group of students that will be coming through this RLABS project. I am excited to see them run these projects and see them grow even more. version of the Macromedia Flash Player. 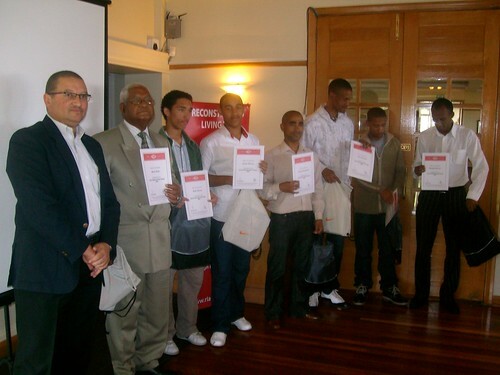 You are currently reading RLABS GRADUATES:2009 at A JOURNEY OF A THOUSAND MILES BEGINS WITH ONE STEP.